Alcohol treatment is needed by millions of people around the world, and the facts and statistics about alcohol abuse and treatment can be staggering. There are treatments available for alcoholism, but many rehabs do not offer a program that is permanently effective. 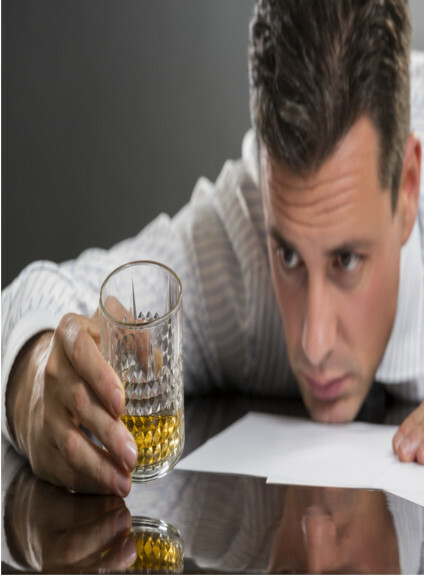 Some experts argue that alcoholism treatment can stop the alcoholism but will not cure the underlying problems causing the drinking, but that depends on the treatment program that you choose. 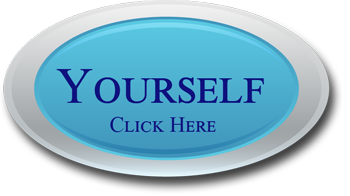 Before any alcohol treatment can be attempted you must first detox, so that all of the alcohol is eliminated from you system. Only when you are sober can the process of treatment begin. Detoxification before alcohol treatment can last anywhere from a few days to a few weeks, depending on how much and how often you drink. The National Center on Addiction and Substance Abuse reports that an alcohol related traffic accident happens every thirty minutes in the USA, and that fourteen million Americans have a drinking problem and could benefit from liquor treatment. The type of facility and program chosen will have a big impact on the success seen after treatment. To be effective an alcohol addiction treatment program should last at least thirty days, anything shorter than this can greatly increase the chance of a relapse after the treatment is finished and you go home. Executives and professionals who need alcohol abuse treatment have a higher statistical percentage than the general population, in part because of higher levels of stress and responsibility. Upscale beer treatment programs that have fewer clients and a larger staff also have a larger budget, and this means that treatment methods that are essential to full healing and recovery are normally included. One on one counseling is needed to get to the root causes of the drinking, but this therapy can cost a hundred dollars or more per hour just for the professional fees charged. 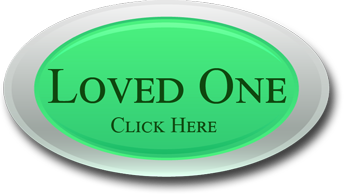 Alcoholism Rehab centers that do not include this component will not get effective results that last. 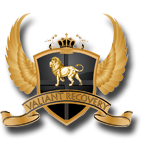 Valiant Recovery offers an alcoholism therapy program designed to help you succeed, both in the program and after you leave. Whether you are an executive, a doctor or lawyer, or a housewife, our program can help you make alcohol use a thing of the past. The alcohol treatment program offered includes a minimum of four hours per week of individual counseling, group therapy sessions, physical fitness and nutritional classes, and relapse prevention skills and tools, as well as many other options and classes as well. If you are serious about stopping alcohol use once and for all then we are serious about helping you take your life back from substance abuse.